Access the most reliable information on herbs and alternative medicines from trusted author, Linda Skidmore-Roth, in Mosby's Handbook of Herbs and Natural Supplements! Reviewed by nurses and herbalists alike, this authoritative resource presents herb and supplement profiles in a convenient, A-Z format for fast reference. This edition's updated, streamlined design helps you find information quickly, and a new systematic pregnancy and breastfeeding classification offers the latest guidelines for this special client population. The term "better living through chemistry" is no longer attractive. Consumers are questioning whe.. 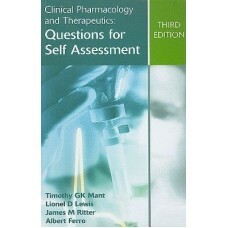 The only reference that covers two or more drugs administered simultaneously! 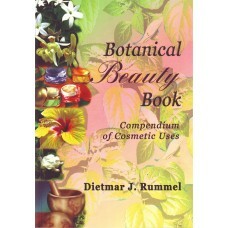 Using one formulati.. 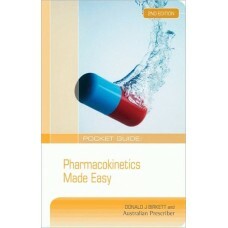 This unique textbook considers the role of basic pharmaceutics in determining or modifying clinical .. So you think you've got a handle on therapeutic management? 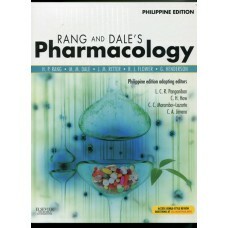 How drugs work and interact with each ot..
Two new chapters tailored to the Philippine curriculum and practices: Herbal Medicine Prescripti..
Pharmacokinetics Made Easy" presents a complex subject in a simple, easy-to-understand manner. It is..